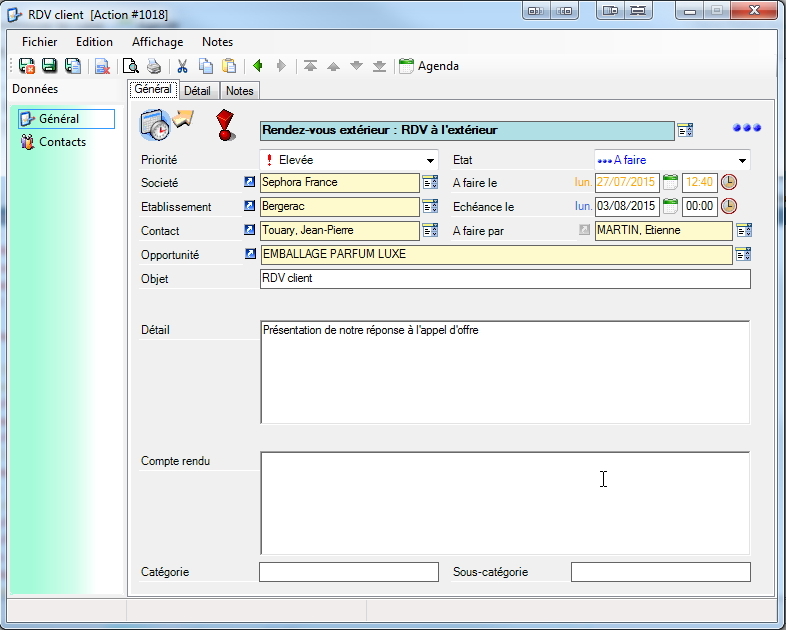 ReflexClient CRM is a Customer Relation Management software developed by Volume Software. It is natively integrated in the VoluPack, VoluPrim, VoluLabel and Prosper ERP. As a true nomad, it stands by the sales representatives when they are away from the office. Thus, they can update the customer records or enter visit reports when on the go. Back in the office, or upon a remote connection to the enterprise network, the synchronization process provides the information system with all the new data entered by the sales representative while he was away. 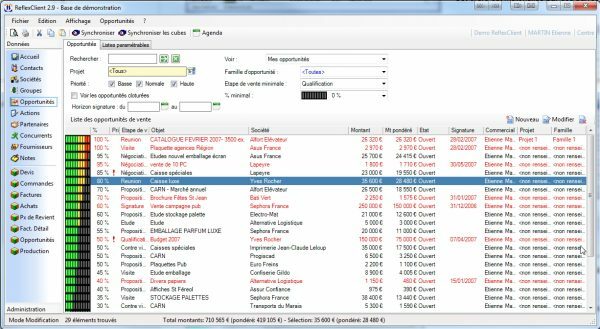 Combined with ReflexClient Cubes, it provides the sales representatives with all their customers’ data: estimates, orders, invoices. Thus, they have a powerful tool that allows a rapid analysis of their customers’ activity. 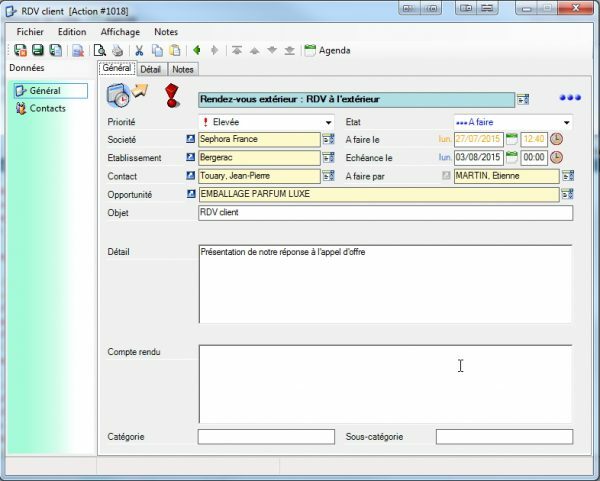 Many information of the customer record are automatically synchronized with the ERP. Their on-the-ground updating by the sales representatives guarantees a better reliability of the global information system. ReflexClient CRM is highly configurable, whether in the lists or in the structures notes. You can also create new tabs to customize your customer record to your needs. ReflexClient lets you easily manage your contacts. An intelligent phonetic search allows you to quickly retrieve your contacts without knowing the exact spelling of their name. Phone numbers, email addresses and customizable data are synchronized and shared with all your colleagues. Even if a contact changes to another company, you just have to change the related company, all his background is kept. You can also configure an automatic synchronization of your CRM contacts with Microsoft Outlook or Google Gmail. The sales opportunities are the potential business portfolios of the sales representatives. 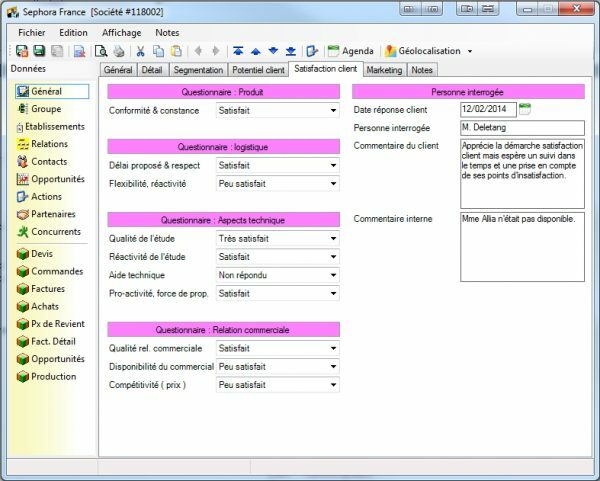 Each opportunity is made of various stages of the sales process, specified by configurable scenarios. At each sale step, the sales representative specifies the evolution of the business global amount and his estimation of the chances of success, together with the forecast horizon of signature. ReflexClient CRM ensures the tracking of the sales representatives and the collaborators. 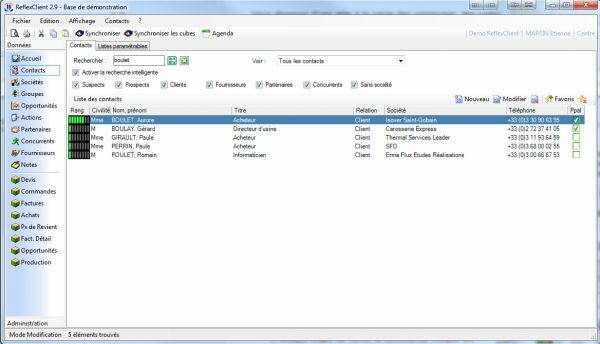 You can track the following actions: customer visit, appointment, important mails, etc. 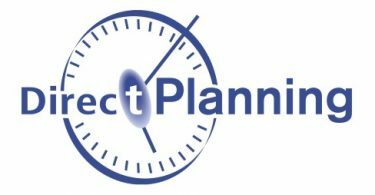 Each action is characterized by a priority, a due date and a status (“to do”, “ongoing”, “closed”, “discontinued”). 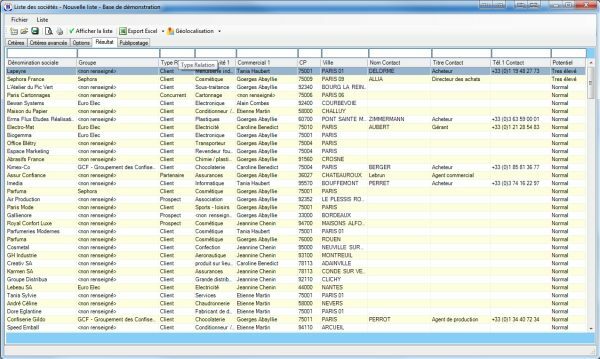 ReflexClient CRM allows you create fully customizable lists of companies, actions and sales opportunities. The result of the list can be exported to Microsoft Excel in just one click. 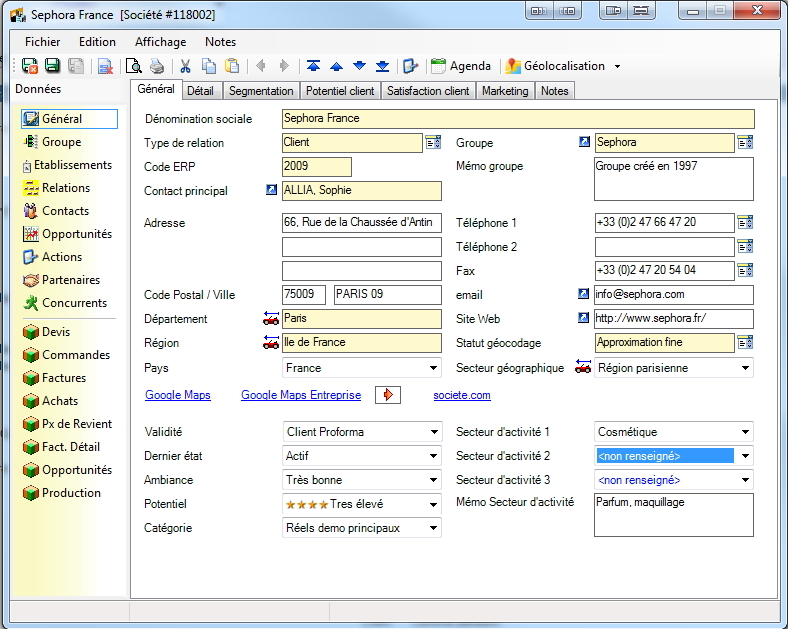 For example, you can extract the data of one department or business sector to create a base for an e-mailing.